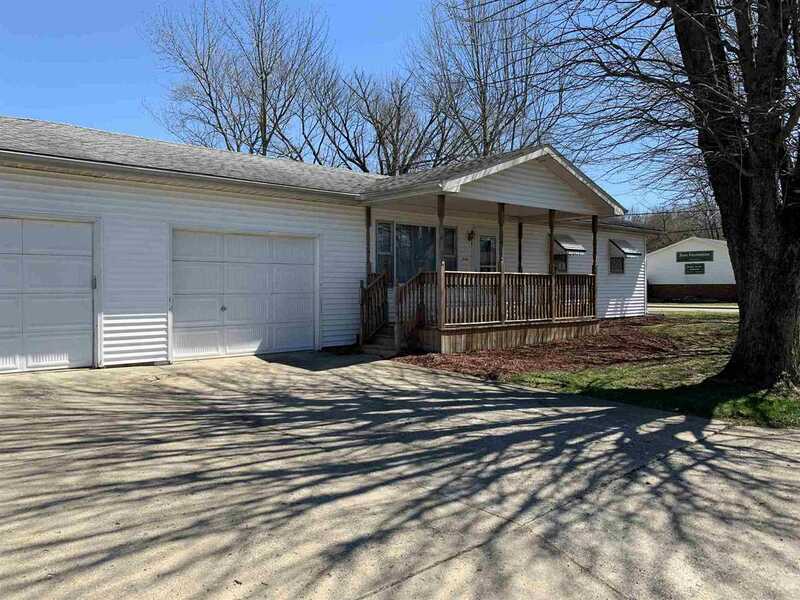 Very nice 3 BR, 2 BA ranch home on a corner lot offers so much- A large family room, Updated Kitchen, Four Seasons Sunroom and a big back yard as well as a large 2 car attached garage, with one side heated. A must see!! Price has not changed since being added to the site on 4/8/2019. I was searching for a Property and found this listing (MLS #201901885). I would like to schedule a showing for 311 Grant Street Williamsport, IN 47993. Thank you! Listing provided courtesy of Matt Akers, Rainbow Realty. I was searching for a Property and found this listing (MLS #201901885). Please send me more information regarding 311 Grant Street Williamsport, IN 47993. Thank you! Home for sale at 311 Grant Street Williamsport, IN 47993 with the MLS 201901885 on TuckerRealty.com. The home at 311 Grant Street Williamsport, IN 47993 is currently for sale and features 3 bedrooms, 2 bathrooms, 1646 sq. ft. of living space, and is listed for sale at $135,000. You can search Lafayette area properties for a home, a house, a condo, or a patio home to find real estate in Lafayette, IN. You are viewing the official Indiana Regional MLS listing details of the home for sale at 311 Grant Street Williamsport, IN 47993 which is MLS # 201901885. The home has been listed on this site for 13 days and is found in the neighborhood.